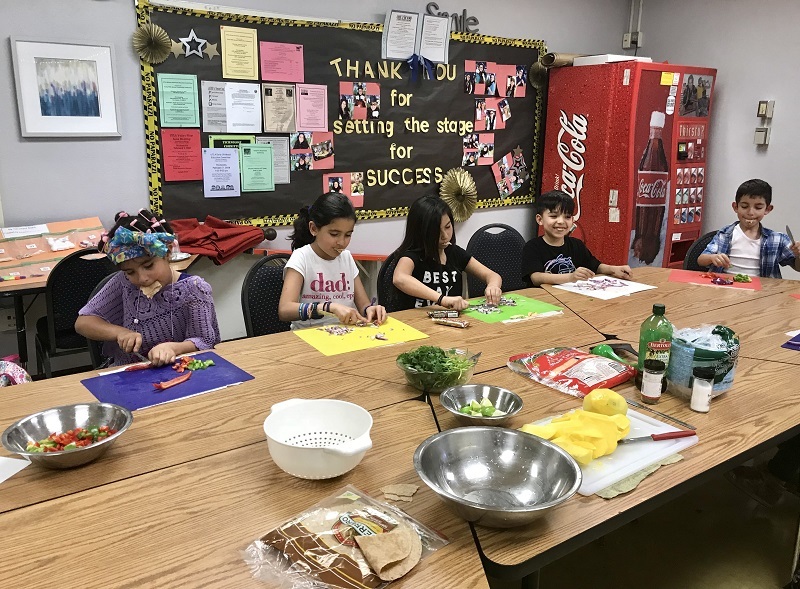 Cooking Summer Camp Registration Is Open! With the school year around the corner, LIFT Enrichment is prepping our summer calendar. Imagine, your kids learning to make delicious and healthy foods for YOU. and how to make tasty homemade food for your family. Our camp is taking place in West LA, San Fernando Valley, Ventura, Thousand Oaks, Simi Valley, South Bay and the San Gabriel Valley. Spots are filling up quick, with some locations already full and a waitlist started.